Discover the place where you truly belong at Barbados at Isles at Oasis. This impressive neighborhood of single family-homes is designed to elevate your quality of life. Each home will feature Smart Home Technology with activation and support by Amazon and voice control by Alexa, delivering connectivity, and convenience. Lennar’s Everything’s Included® experience ensures that you don’t have to compromise on luxury features. 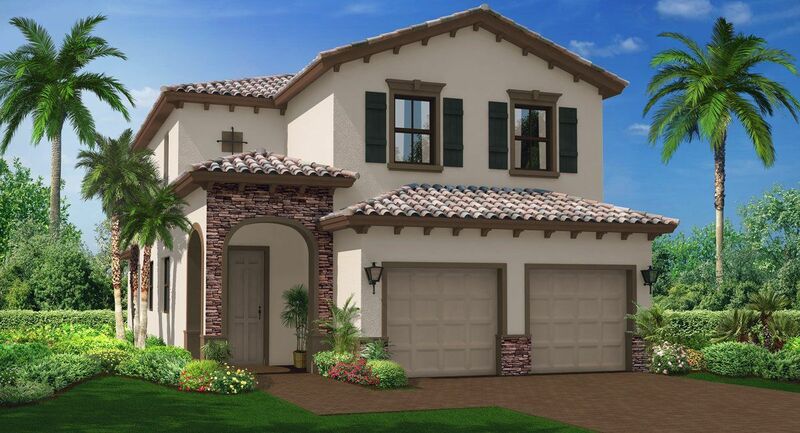 Relish a carefree lifestyle in a gorgeous Lennar home. The homes at Barbados are 3 to 5 bedrooms with 2 distinct elevations each. Enjoy unrivaled community amenities, including a private clubhouse for relaxing and entertaining, sparkling pool, sleek fitness center center, children’s playground and water park. Beautiful lake views and ample green spaces complete the attractive community. The Isles at Oasis’ location is perfectly positioned only minutes from brand new charter schools, top golf courses, modern movie theaters and fabulous shopping. Leading South Florida attractions including NASCAR’s Homestead-Miami Speedway, Biscayne National Park and the Homestead Historic Downtown District are also right at your doorstep. Plus, commuters will love the convenient location just off of Florida’s Turnpike, and U.S1.